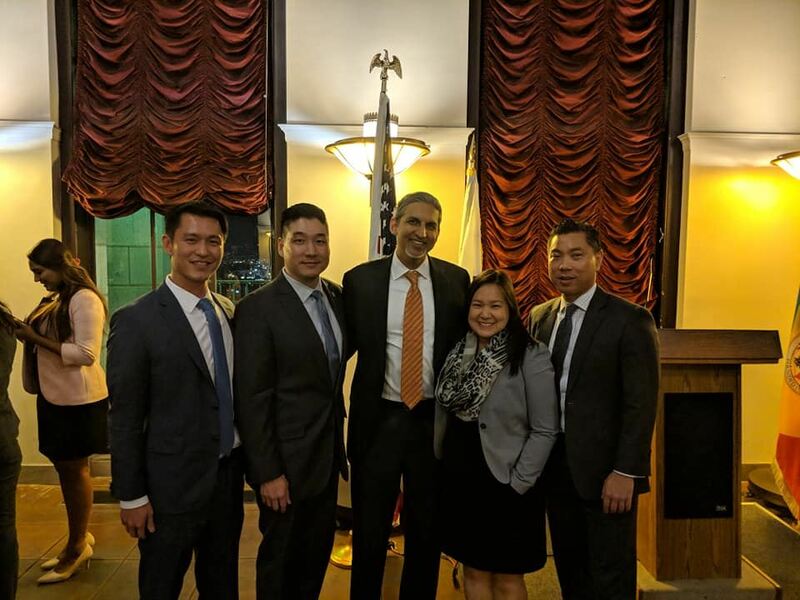 The Asian Pacific American Bar Association of Los Angeles County is a member organization comprised of attorneys, judges and law students throughout Los Angeles County. 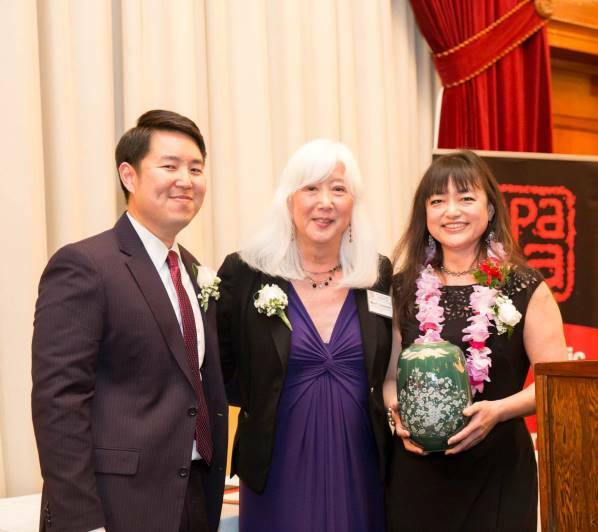 It is a voice for issues of concern to the Asian Pacific American community. APABA provides legal education and assistance to underserved communities and sponsors programs in professional development, community education and law student mentorship. 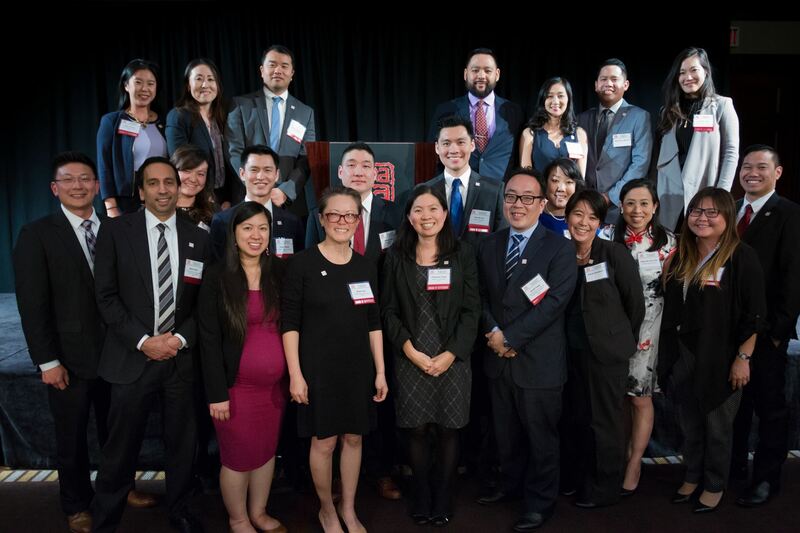 APABA REAFFIRMS COMMITMENT TO FOUNDING PRINCIPLES APABA was founded on the principles of social justice, self-empowerment, and community service. To these principles we remain more committed than ever. Read more. 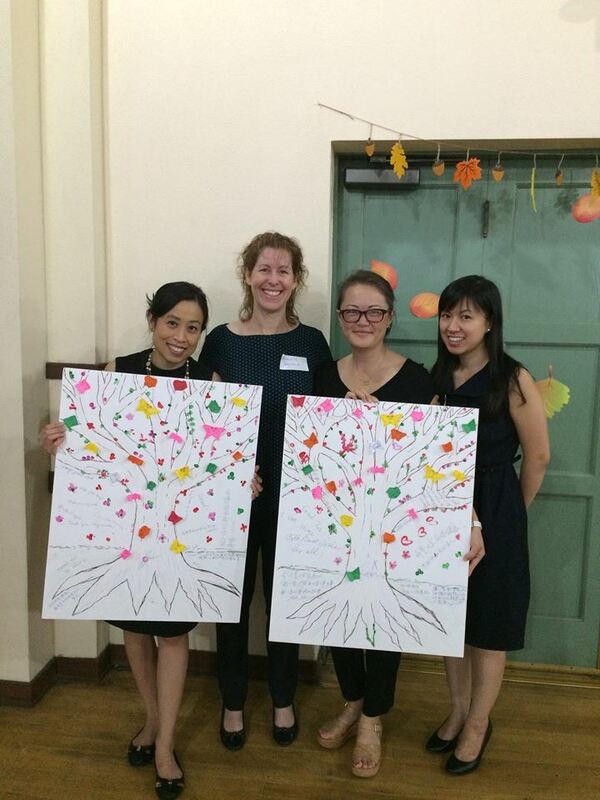 Interested in volunteering for a legal clinic? 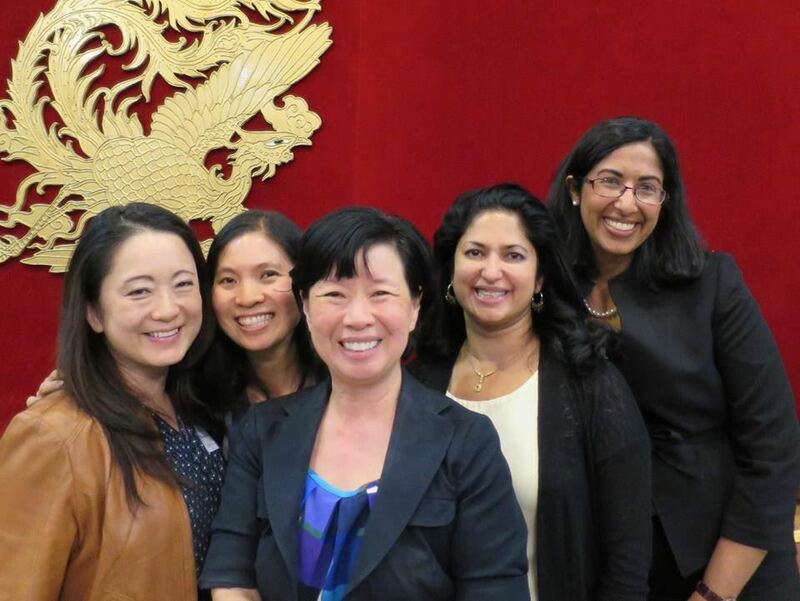 Come join us at APABA's monthly community legal clinic in Monterey Park! Watch our special tribute documentary "APABA: The First 15 Years" on YouTube.